When I was in college, I stepped into exactly one frat party for exactly 20 seconds. That’s how long it took me to see that barely any lights were on, everyone was sloppy-drinking, and the music was lame. I decided I wasn’t a party girl, made a u-turn out the door, and headed back to my room to read and eat Easy Mac. 1. The Soup and Panini Party. Set up a couple of panini presses (I use my cast iron skillet and a weighted press); some fancy bread choices from a local bakery (pre-sliced); and an array of cheeses, fruits, jams, veggies, meats, and condiments. If you’re throwing the party in fall or winter, you can set up a couple of crockpots and ask friends to bring soup. Each person can make and press their own panini. Have some soft music playing, wine, and lots of pillows on the floor for comfy and casual seating. 2. The Movie Party. Queue up a couple of beloved movies on Netflix. Think about nostalgic favorites that will appeal to everyone (The Goonies, The Labyrinth, A League of Their Own, Fried Green Tomatoes) or silly comedies everyone can laugh at (Sharknado, Talladega Nights.) Aren’t sure what your audience prefers? Take a vote! Prepare a few different flavors of popcorn (like Brown Butter Kettlecorn, Puppy Chow Popcorn, White Chocolate Lavender Vanilla Popcorn, or Chili Parmesan Popcorn.) Set out comfy pillows and blankets, dim the lights, and provide sodas and beers. Veg out and enjoy! 3. The Game Party. Choose a fun game that can accommodate lots of players (try Scattergories, Cranium, Cards Against Humanity, Taboo, or Phase 10.) Have pitchers of soda and water and bowls of snack foods sitting out: chips, chex mix, dips, veggies. Any easy finger foods do the trick! Once people arrive and start munching, set up the game and play! I like to have a big dessert tucked away that I can bring out and serve as a grand finale when the game play starts to ebb. 4. The Grown-Up Slumber Party. This is the perfect time for cocktails, indulgent food, manicures, movies, TV show marathons, truth or dare, and comfy jammies. Slumber parties are the perfect time to make a ton of rich appetizers and desserts and devour them while staying up way too late. Who said slumber parties were just for kids? 5. The Singing Party. This sounds crazy, I know, but trust me. Mike took singing lessons for awhile and we went to a singing party his teacher hosted. We expected it to be super awkward, but it was so much fun! Invite the friends that are always great sports to this one — and let them know that coming to the party is a commitment to sing! This party does require some background work. Search for “karaoke” on YouTube and pick out popular songs to create a song list for your guests to choose from. Bonus points if you can accompany some of them on an instrument. When your guests arrive, provide a great spread: big casseroles, warm artichoke dip, and lots of wine. Your friends are going to need a little liquid courage. After dinner, the fun starts! 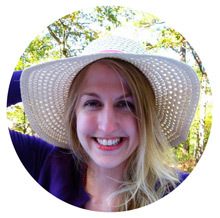 Draw names out of a hat to create groups of 3-4 people to sing together at a time. Enjoy belting out Let it Go, Don’t Stop Believin’, Eye of the Tiger into the wee hours! 6. The Crafts Party. My friend hosted one of these once, calling it a “crafternoon,” and it was fantastic. Everyone brought crafts to work on that suited them — knitting, decoupage, paper cutting, sewing — and some food to share. We ate and chatted first, then settled in to craft on comfy couches with blankets and a nice fire in the fireplace. I didn’t really have a craft to work on at the time, so the host of the party had prepared a few extra things to choose from. I thought that was so sweet and thoughtful. Head to a craft store before this party and have a few odds and ends for someone to work with if they’re new to being crafty. 7. The Pizza Party. Pick up a few bags of pizza dough from Trader Joe’s (or make your own!) and have a variety of topping choices available. Have a pizza stone in the oven good and hot when guests arrive, as well as a few easy apps (olives, nuts, hummus), wine, and beer to enjoy until dinner’s ready. Top the pizza based on your friends’ requests — feel free to top different slices differently or make a few different pizzas. Congregating in the kitchen and chatting while the house fills with the smell of baking pizza is so satisfying. Again, I like to have a big dessert made ahead of time and ready to pull out for the finale. 8. The Themed Potluck. This is a potluck and a creative challenge all in one. Set a crazy theme for a potluck (something like “Tropical Island Gourmet” or “Seven Deadly Sins”) and assign your friends a course. 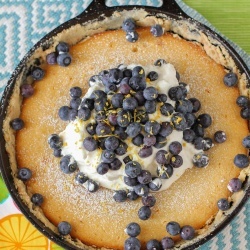 They have to come up with a recipe that corresponds to the theme in a clever way. If you’re really ambitious, take some time to decorate according to the theme! 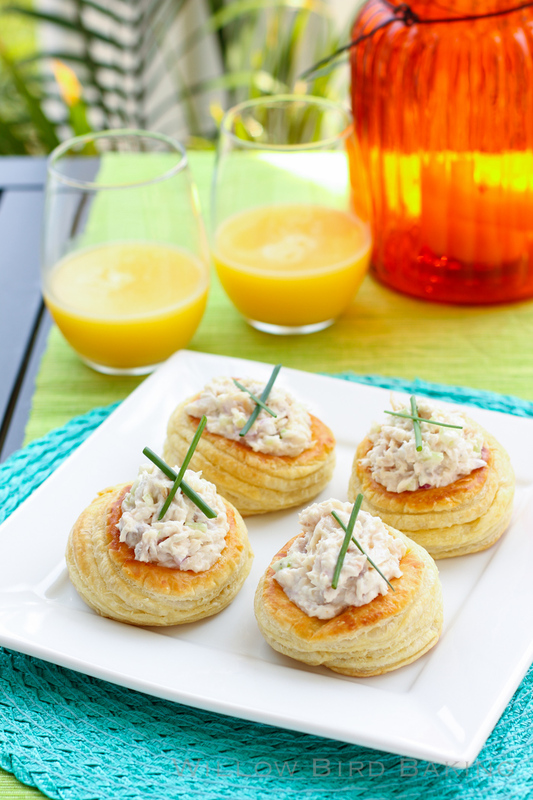 These Smoked Whitefish Salad Vols-au-Vent are the perfect appetizer for entertaining at any party. I used store-bought puff pastry for quick, easy assembly, but you can make your own if you like. Enjoy! What’s your favorite kind of party? Smoked whitefish is my new favorite thing! 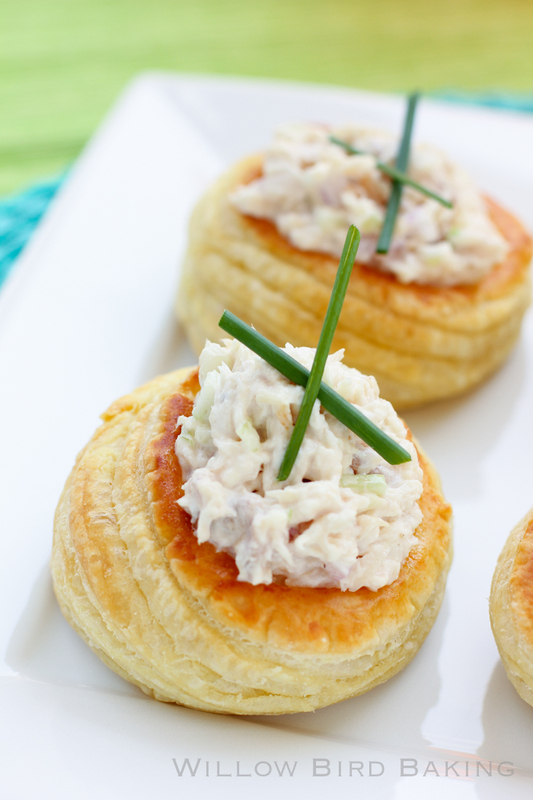 It’s the perfect smoky, savory complement to a buttery puff pastry cup and smooth cream cheese. Make these appetizers for easy entertaining! *I soaked my red onions in cold water for 10 minutes to mellow them out and then drained and dried them. Set your puff pastry sheets out to thaw according to the package (around 40 minutes.) Flake the whitefish with your hands to allow you to check for any stray bones. Gently combine the whitefish with the red onion, celery, mayonnaise, and lemon juice. Taste for seasoning and add salt and pepper as needed. Set in the fridge to chill. When puff pastry sheets are mostly thawed but still cold, preheat the oven to 400 degrees F. Gently unfold the pastry and roll each sheet out until it’s a little bigger than 9 x 9 inches square. Use a 3-inch round cookie cutter to cut 18 circles out of the dough (9 per sheet). Then use a 2-inch round cookie cutter to cut a hole out of the center of 12 of the circles. Top each solid circle with two rings to form 6 large pastry “cups.” Brush each cup with egg wash, taking care that it doesn’t drip down the side. (You can egg wash and bake the center cut-outs separately as extra treats. I like to sprinkle them with cinnamon and sugar.) Dock the center of the cups with a fork so that steam will escape and keep the centers flat. Bake the cups for around 15 minutes or until they’re golden and baked through. Immediately upon removing them from the oven, press the center of each cup flat. Cool them completely on a wire rack before piping a thin layer of softened cream cheese into each cup and topping with a heaping spoonful of whitefish salad. Garnish with two chives. Awesome party ideas. And the whitefish salad looks scrumptious… I could finish a whole plate of them. Thanks for sharing. These vols au vent’s look and sound delicious. 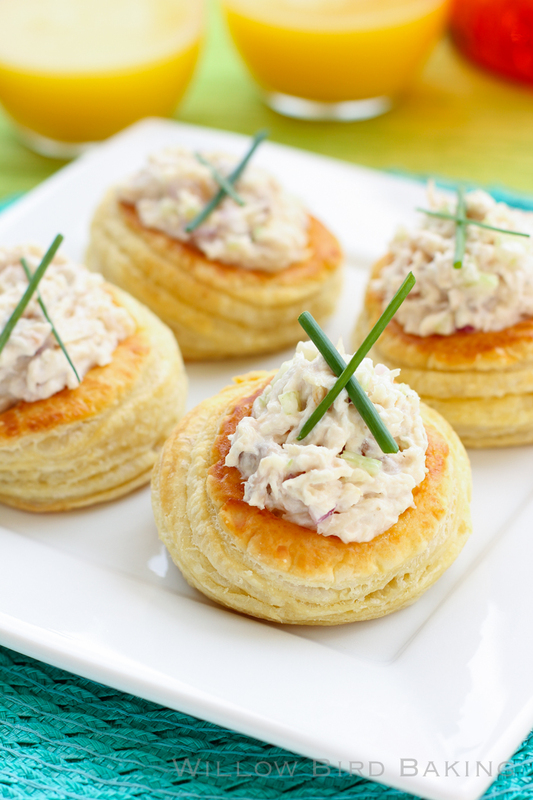 I defintiely need to create the recipe, they are a perfect appetizer! You’ve got some really great party ideas!! I’m imagining what I’d cook for a Seven Deadly Sins themed potluck party and the possibilities are extremely entertaining.